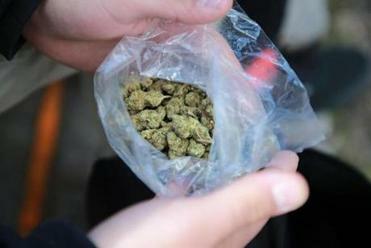 City Hall officials said they would negotiate Boston’s first host community agreements with marijuana operators in early October. 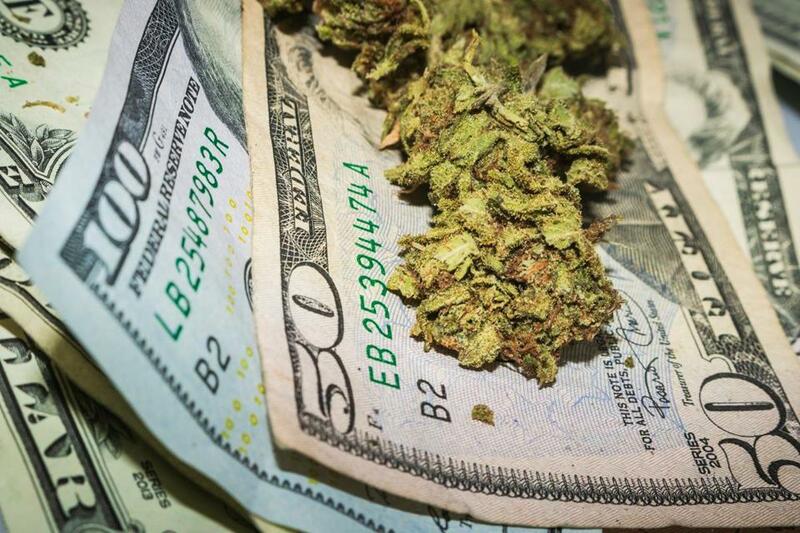 ”Due to delays in licensing, actual collections of marijuana tax revenues may be lower than originally projected,” officials wrote in recent financial disclosures. Former Yes on 4 communications director James Borghesani, who now works with Luzier at a marijuana business consulting company, said the medical marijuana program encountered a troubled rollout due to state bureaucracy, indifference from state officials, and the tactics of “prohibitionists” at the local level. ”I’m seeing this structure starting to repeat itself now and I think it’s very troubling,” Borghesani said. The commission should have informed lawmakers that it needed more staff, Borghesani said, “if that is an issue.” He questioned the long timeline businesses are facing when applying for licenses, when compared to other industries, and whether the commission is being too strict. ”I’m not inside the Cannabis Control Commission, so none of us can say this is what they’re doing on a daily basis or this is not what they are doing on a daily basis but one thing we’re worried about is an overly bureaucratic agency that just moves too slow and moves slower than the voters of Massachusetts desire,” Borghesani said.